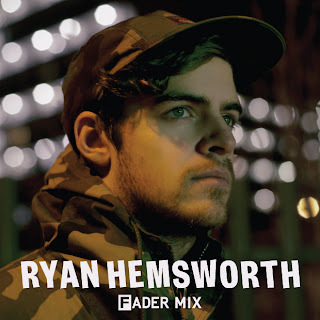 If there was any producer in 2012 that was the most consistent in releasing good music, it was Canada's own Ryan Hemsworth. He recently dropped off a new mix for The Fader, along with an interview discussing his tour, a new album, and much more (you can read that right here). The mix has some original material blended in with tracks from Shlohmo, Nosaj Thing, Bjork, and more over a span of 47 minutes. WORD.